Intel is well known for their processors. Intel invents at the boundaries of technology to make amazing experiences possible for business and society, and for every person on Earth. For more than a decade, Intel has entrusted Racklive as one of its platinum partners who sells, installs, and offers support for each product in Intel's extensive portfolio. A lineup of the Intel products Racklive promotes include Intel Processors and Solid State Drives. 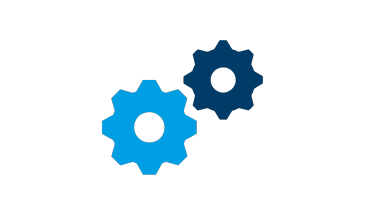 By implementing the advanced Intel products, we can consistently resolve IT issues, such as device performance, storage and software problems. Our platinum partnership with Intel is a significant part of our focus, and our team has exceptional knowledge of Intel products to effectively install and maintenance Intel products that deliver high speed performance and computing power. Our main goal is to provide top quality hardware products and services through our Intel platinum partnership. One way we successfully meet our goal is by promoting the installation and usage of Intel processors and Solid State Drives. The Intel processors we promote harness the advanced technologies of Intel to exceed the processors offered by other competitors in the computer industry. Intel designs advanced, high-performance processors for every usage, including enterprise-scale servers and workstations. By offering the Intel processors and solid state drives, we provide better quality products to customer with server needs. Racklive's Intel platinum partnership stands as a reason to trust our team with your computer needs. The partnership reflects a decade of gathered and applied industry knowledge. Through our Intel platinum partnership, our team excels at providing Intel products and maintenance to customers like you, to meet computer hardware challenges. Our relationship with Intel means you as the customer benefit with their technological successes. Our team seeks to help you meet your technological needs through its Intel partnership. Being a Intel platinum partner gives us an advantage against competitors, to offer you the highest quality service and latest technologies when it comes to Intel products. Racklive is proud to integrate Intel® Xeon® Scalable platforms and solutions into our design practice. *You will be redirected to ASA Computers (our parent website) when you click on 'Buy' button for all the below Intel configurations. 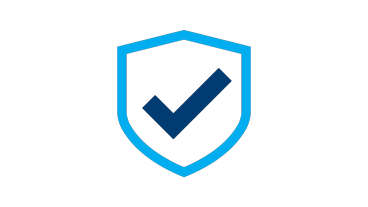 The Intel® Xeon® processor Scalable Family is the new foundation for secure, agile, multi-cloud data centers. With uncompromising security and exceptional processing performance for trusted data service delivery, this processor family delivers monumental leaps in I/O, memory, storage and network technologies to harness actionable insights from our increasingly data-fueled smart and connected world. 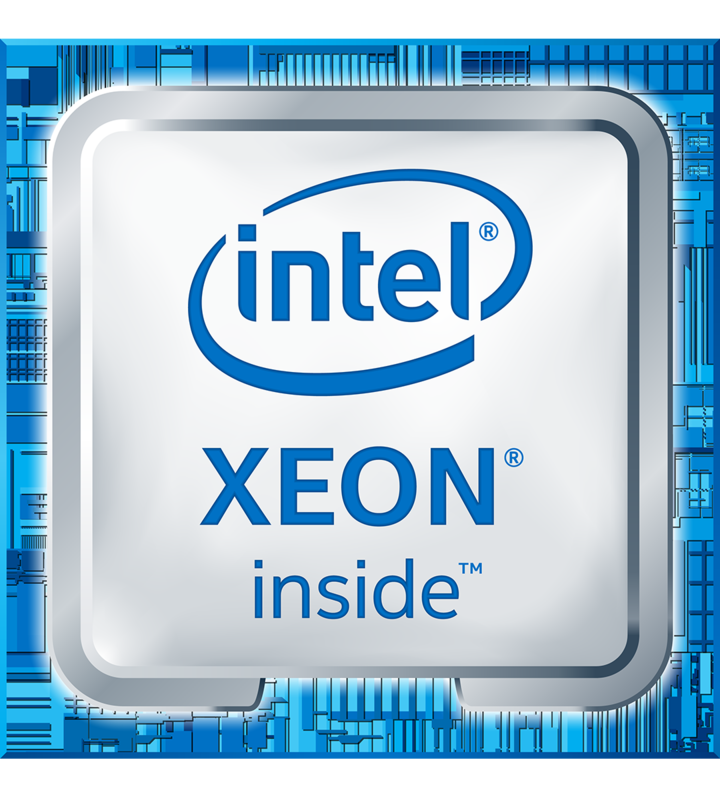 With a flexible portfolio designed to thrive across the broadest range of data center workloads –from high-performance computing to virtualized infrastructures to advanced analytics and artificial intelligence –the Intel® Xeon® processor Scalable Family is the innovation engine for modern multi-cloud data centers (on-premises, network, and public cloud). Represents new foundation for scalability. Designed for widest range of key workloads. Workload optimized for synergy across compute, network and storage. In performance, security, agility and efficiency. Purley provides significant performance combined with a rich feature set based on cutting edge technology resulting in compelling benefits across a broad variety of usage models. We believe it is the biggest data center platform advancement in a decade. 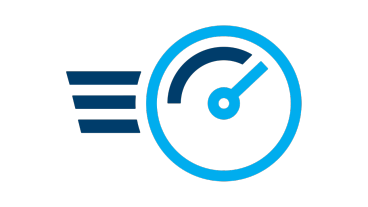 Questions about our new Intel® Xeon® processor Scalable Family Systems? Get quick and easy assistance for buying our systems! Please contact us at sales@racklive.com or (650)-230-8060. Built on 14 nm process technology, the Intel® Xeon® processor E5-2600 v4 family offers up to 22 cores/44 threads per socket and 55 MB last-level cache (LLC) per socket for increased performance, as well as Intel® Transactional Synchronization Extensions (Intel® TSX) for increased parallel workload performance. From individual servers and workstations to clusters, data centers, and clouds, IT organizations face increasing pressure to improve performance, security, agility, and utilization throughout their compute, storage, and network infrastructure – while minimizing their total cost of ownership. The Intel® Xeon® processor E5-2600 v4 product family addresses all these needs. These processors take performance and efficiency to new heights1 across the widest range of workloads, while providing an array of new technologies for more efficient virtualization, smarter resource orchestration, and enhanced protection of systems and data. The Intel Xeon processor E5-2600 v4 product family can help businesses, cloud service providers and telecommunications companies get higher performance and value from every new server, while accelerating their move toward the next-generation efficiencies of software-defined infrastructure (SDI). To buy our Intel® Xeon® processor E5 Family Systems! We Design, Build, Rack and Deploy.You Go Live! We are Racklive! Racklive, formed in 2011, an ISO 9001:2015 certified company, is a data-center rack-level solutions focused division of ASA Computers, founded in 1989. Racklive has achieved an ISO 9001:2015 certification on 3rd October, 2017. Achievment of this certification shows our company's well-documented process, high quality and customer satisfaction.